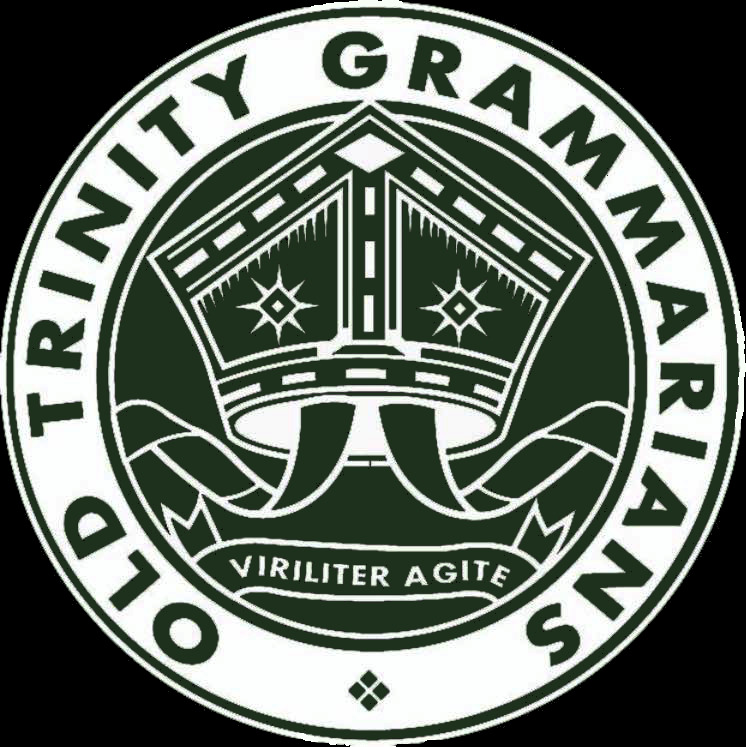 Formed in 1909, the Old Trinity Grammarians’ Association (OTGA) has a long and proud history, and is the official alumni association of Trinity Grammar School, Kew. 4 To support OTGs in the participation of community service activities. As a Committee, the OTGA organises annual functions, reunions, and manages an extensive online communications directory, through which OTGs can contact each other. A key part of the OTGA is its clubs, which operate under the umbrella of Trinity Grammar School, Kew, and hold events through the year. The OTGA sponsors clubs in Football, Soccer, Cricket, and as of 2013, The Performing Arts. The OTGA reaches out to the community through the schoolʹs publication of The Trinity Grammarian; three times a year. Key articles pertaining to the OTGA, including news of Old Boys, are featured in our regularly updated Blog. We also communicate regularly via a Facebook Page.